Join Dru Fay ( @DruFay) and Danny “DTrain” Trevino ( @D_train_ ) as they team up to talk about the inner workings of a working actors life, what it’s like to be part of the film & television business, the trials and tribulations of going on auditions for a living and more. Recorded and broadcast from the In My Sight Studios in Austin, TX. 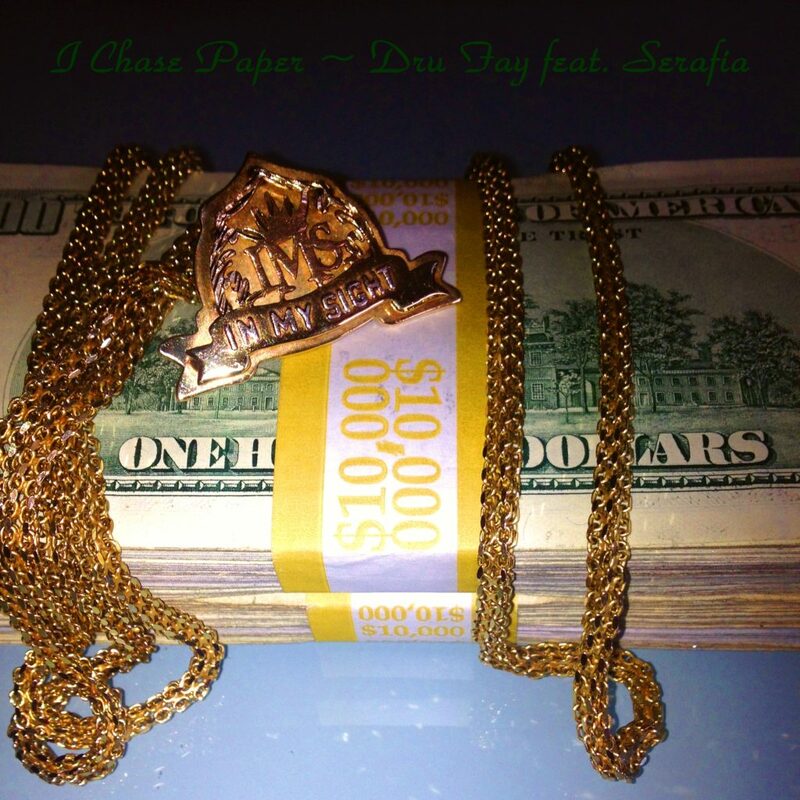 New single by Dru Fay – “I Chase Paper” featuring Serafia out now! This new single “I Chase Paper” from Dru (@DruFay), featuring Austin’s own Serafia (@Serafia) is a melodic tale about earning a way through today’s rough and tumble music industry and maintaining longevity by consistently putting out grade A music. Dru’s signature word play and veteran status in the Austin entertainment game blended with the captivating and soulful singing from Serafia make this song a definite Austin jam. Lauren (@LaurenJReed) also contributes some poignant ad-libs on the track. Whether you are riding in your car with the windows down, hitting the gym for a workout or out on your grind stacking up funds, this is a refreshing sound you can rely on to give you feels. “I Chase Paper” is available for streaming and purchase today via Apple Music, Itunes, Tidal and Spotify! A New Orleans jazz inspired musical track I produced in loving memory of my Grandfather, who was always laughing and dancing. He wanted Jazz played at his funeral so everyone could dance and have a good time with positive vibes. A man who loved his family, people, and always had a special light in his eyes. You will continue to live on through us, R.I.P.! New In My Sight Podcast Episode w/ Actor Danny Trevino Discussing Life As An Actor And His New Series “Trap Plane”! NEW MUSIC ALERT!!! Serafia and Dru Fay – “BOSS” now available! The brand new single from Serafia & Dru Fay entitled “BOSS” released today in stores! These two Austin veterans came together on one of Dru’s productions to blend Jazz & Soul with Rap and Rhyming. Serafia’s soulful demeanor combined with Dru’s storytelling creates this feel good composition. Also, the hook is catchy and the lyrics take you on a day in the life ride, thru the eyes of a boss. “BOSS” is an anthem for those that choose to never settle and always find a way to make their dreams come to life! You can find this single for sale online at Apple Music & Itunes. It is also available at Tidal, Spotify and other online venues. Follow @SerafiaMusic and @DruFay on twitter to catch them performing this song live at SXSW 2016. 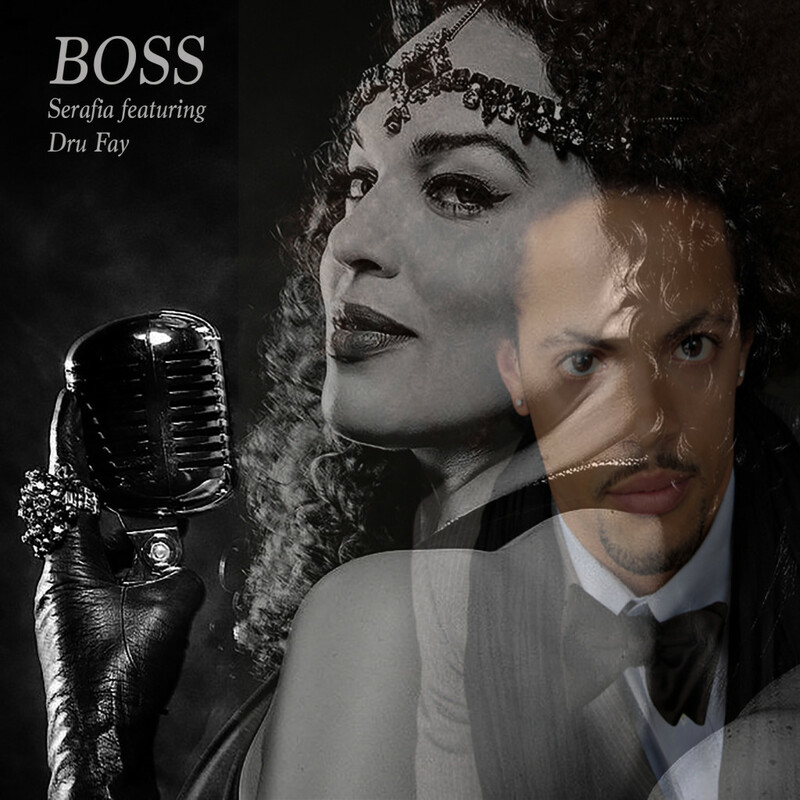 The NEW single from Serafia & Dru Fay entitled “BOSS” is out now!!! Listen for free on Soundcloud, available for purchase online everywhere March 1st! Dru’s take on a solo from the king of blues, Mr. BB King! Dru in the process of learning to play Jason Aldean’s Dirt Road Anthem! Come out to Scoot Inn on Friday, January 29th to Catch In My Sight artist Junior performing live with Jet Life artist LE$. 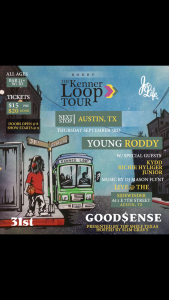 Tickets and info available at scoremoreshows.com. On the latest IMS podcast Dru discusses the short film, 6th Street SINderella! It is a romatic comedy that follows a man named SIN on a fairy tale adventure on 6th Street in Austin, Tx. Starring: Danny Trevino, Colleen McDermott, Dru Fay, Jordan Brinkman, Alejandro Crisologo, Lauren J Reed, Nellie Rose, DJ NYCE, Lex Trevino, Melissa Lopez, Mathew Napolilli. Produced by Danny Trevino, Manny Fresco, and Dru Fay. Wardrobe Stylist: Carleen Nicole. Directed by Manny Fresco, co-directed by Dru Fay. Film score by Dru Fay. Dru is happy to announce that he is a new member of the Greater Austin Black Chamber of Commerce! He would like to share with everyone the awesome campaign, entitled #IAmBlackAustin, that Hakeem Adewumi is heading up. This project is great for our community here in Austin and shines a much needed light on the history of those who laid the foundation upon which we all operate today. You can find out more as well as how to support at iamblackaustin.org. 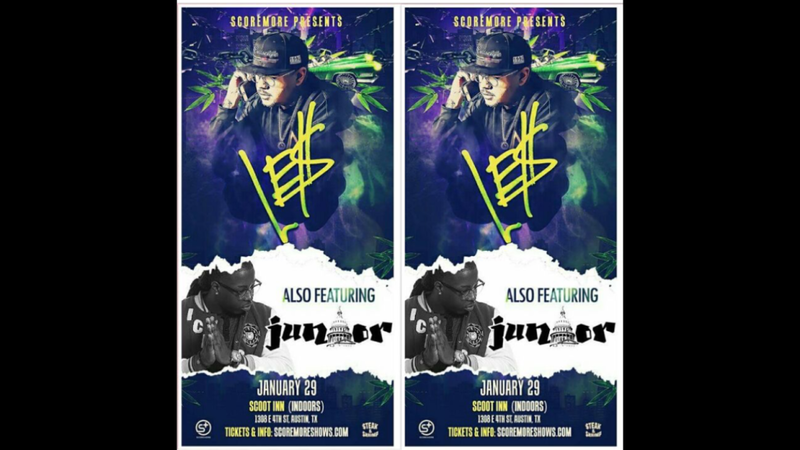 You will enjoy the latest release from Austin’s own In My Sight represented artist, JunioR. This track premiers on Revolt, VEVO and MTV on December 4th. You can expect the smooth, individualistic storytelling with “Doin” that JunioR is known for. 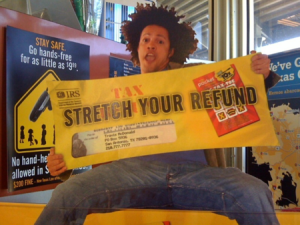 This time around, he teamed up with the former The Voice and American Idol musician Jonathas. The song is also available for download on Itunes, Spotify, etc! Check out our latest short film, 6th Street SINderella! It is a romatic comedy that follows a man named SIN on a fairy tale adventure on 6th Street in Austin, Tx. Starring: Danny Trevino, Colleen McDermott, Dru Fay, Jordan Brinkman, Alejandro Crisologo, Lauren J Reed, Nellie Rose, DJ NYCE, Lex Trevino, Melissa Lopez, Mathew Napolilli. Produced by Danny Trevino, Manny Fresco, and Dru Fay. Wardrobe Stylist: Carleen Nicole. Directed by Manny Fresco, co-directed by Dru Fay. Film score by Dru Fay. Catch Dru in the new Pet Smart campaign as the “Father of Dragons”! Catch us out on tour this month! Dates and details below! Dru and IMS are proud to announce our latest venture! Our partnership with Heyman Talent (www.heymantalent.com). Dru, as well as In My Sight, is consulting Heyman as the new Director of Entertainment and will oversee all live entertainment & event bookings. 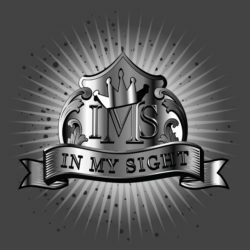 New IMS Cypher! Salute to Eric White, DBest, Junior, 40’s, and the shop. Boys eating. Check out the movie trailer for the latest film Dru is in, entitled “Generation Me”. The film has recently been accepted as the official selction into the San Francisco Black Film Festival as well as the San Antonio Film Festival. Dru plays the character Kyle, a criminal willing to do whatever it takes to get what he wants. Check out In My Sight artist Eric White and the band performing the title track off of Eric’s upcoming release “Love Me or Hate Me”, live for Balcony TV. Eric’s EP is set to be released on ITunes and music outlets on JULY 17TH! CHECK OUT DRU AS “TY BALDWIN” with Michael B. Jordan on season 4 of NBC’s Friday Night Lights!!! Dru and Dtrain host the 2011 SXSW Assassin Ent. Showcase. Check out the press release for the upcoming film “Generation Me” in which Dru plays the character “Kyle”. Click the link below. Dru and Dtrain will be hosting the second annual SXSW Assassin Entertainment Showcase! 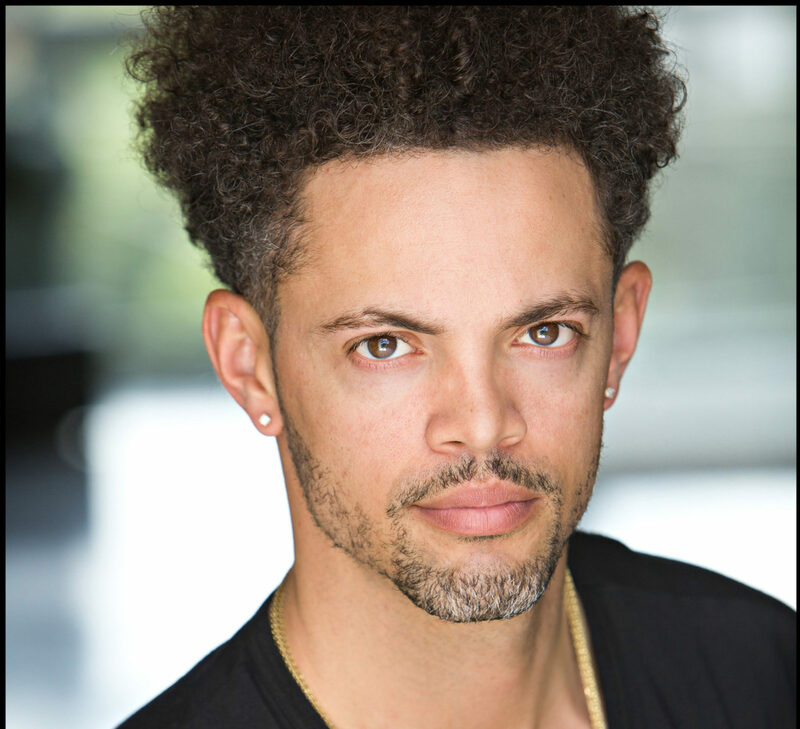 Dru and In My Sight are proud to announce they have forged a new partnership with FORD models and ARia Talent in Chicago, IL to become his representation on the East Coast. Check out Dru’s latest single released to ITunes! It has been getting lots of great reviews as well as spins on multiple genre stations. Dru will be featured as his character “Travis MCDonald” in all Pocket Wireless stores and booths in the new “Tax Season” campaign! Dru Fay to be a host of the 2009 Pocket Wireless Beat Bash IV, in San Antonio Tx. Dru is the host/Master of Ceremonies of the Beats and Treats Music Festival held in Austin.